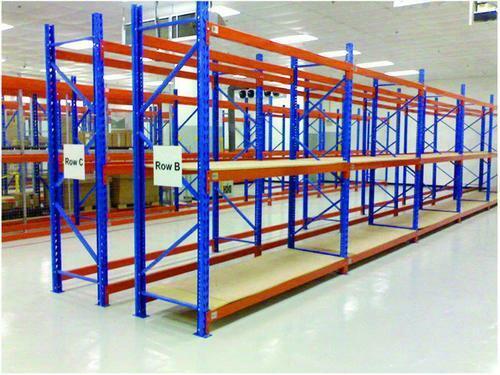 Each Shelf 100 KG to 1000 KG capacity. “Shree Laxmi Steel Trading” is a well known Sole Proprietorship company that is occupied in manufacturing and trading an exclusive collection of Display Rack, Gondola Rack, Slotted Rack, Slot Bracket, Slot Channel, etc. Under the fruitful direction of our mentor, “Mr. R. Tarun Dodiya” (Managing Director), we have gained a remarkable position in this industry. When we started our organization in the year 2015, we have developed a wide and well functional infrastructural unit that is situated at Surat (Gujarat, India) and is managed by our committed and experienced team members.